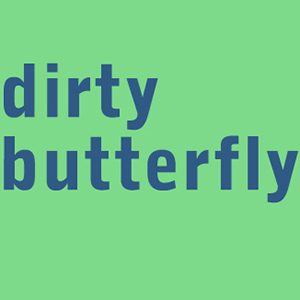 For her Young Vic directorial debut, the 2014 Genesis Future Directors Award winner Tinuke Craig directs dirty butterfly, the compelling drama from debbie tucker green which explores fragmented truths and twisted relationships. “You ever got that feelin in your stomach? Like butterflies gone wrong.” Jason spends his nights wide awake, his ear pressed against the bedroom wall, listening to the noises coming from next door. He’s obsessed with Jo and the snippets he hears of her deeply troubled world. Amelia knows something is very wrong next door, and soon all three of them become caught in a blur of voyeuristic confessions and tangled power trips.